Can’t find a good locksmith company in Henderson? Silverfern Locksmiths is one of the top locksmith companies. 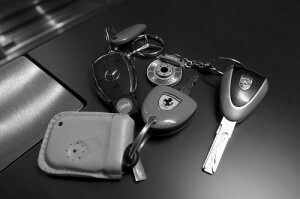 We offer quality Mobile Locksmith Services available 24 hours a day. At Silverfern, our professional staff specialises in providing mobile locksmith services for both home and car lockouts. We also change, install, repair and upgrade any type of lock (rekeys, creating new keys and restricted key system and master key system). Furthermore, Silverfern Locksmiths also offer installation of garage security locks and bolts, installation of deadlocks, window locks and safes. 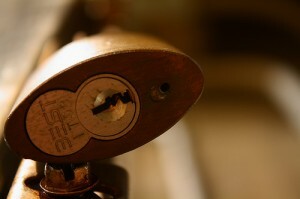 Silverfern Locksmiths offer full range of commercial locksmith services. We offer our friendly and professional service to all size accounts including hospitals, universities, schools, offices, rental buildings, factory buildings and police stations. 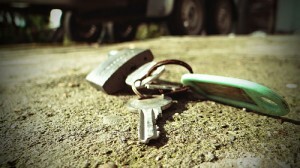 We also offer key management systems for landlord of rental properties in Henderson. At Silverfern, all our safes are suitable for protecting jewellery and cash in both residential and commercial properties. Our expert team can install or even do repairs any type of safe. We are also a reputable supplier of locking systems for safes. Just dial our numbers and we will instantly send our qualified locksmiths to your place. We will find solution whatever type of problem you have as qucikly as possible. 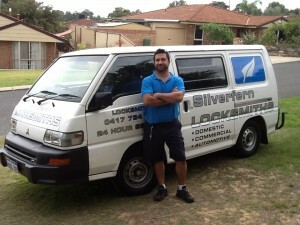 We at Silverfen Locksmiths Perth, our goal is to maintain our standing as Perth’s best locksmith service provider.